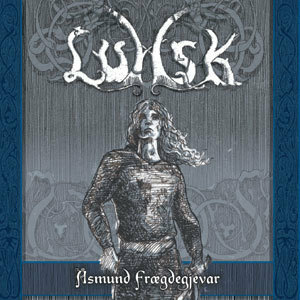 Lumsk is a Folk Metal band from Trondheim, Norway. 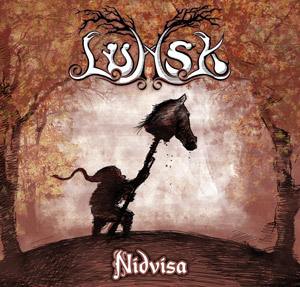 It combines traditional Norwegian folk music with rock and metal. 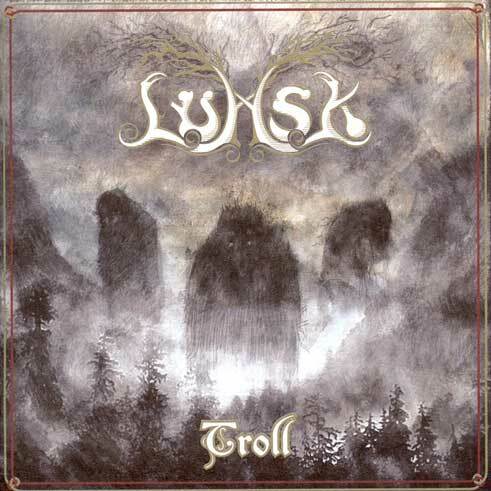 The music has both male and female vocals with violin, guitar and drums.